Performing improv taught Dana to think and react quickly – a critical skill for a litigator. Dana’s drive to compete and perform improvisational comedy strengthens her ability to assist clients as a litigator: carefully listening to those around her and making rapid decisions on her feet. Commercial litigation along with labor and employment are focus areas for Dana, guiding clients through all aspects of litigation and other forms of dispute resolution. 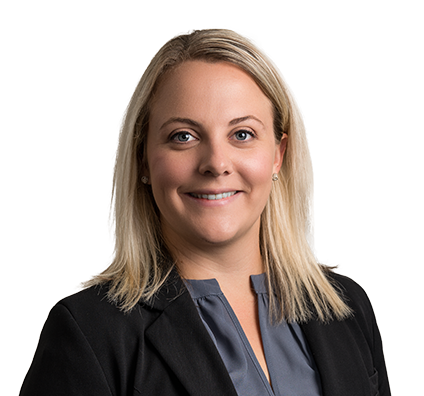 Prior to joining the firm, Dana worked for Husch Blackwell as a summer associate for the litigation team. She previously was chosen for the New York Pro Bono Scholar Program, which allowed her to take the bar exam early and work full time as a Certified Limited Practice Student for a pro bono organization during her last semester of law school. Dana worked with the Department of Consumer Housing and Public Benefits in Arizona, where she represented clients in pro bono eviction actions and unemployment benefits hearings. Dana gained experience serving as a judicial intern for the Hon. Eric Markovich, U.S. District Court of Arizona, Tucson Division. Dana enjoys hiking, traveling and improvisational comedy. 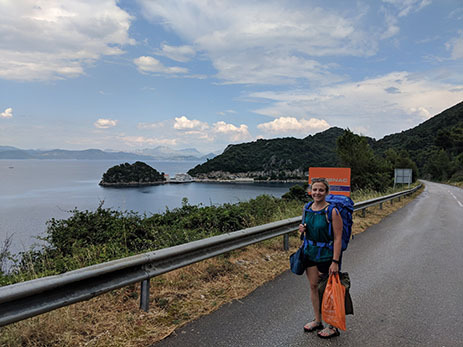 Dana likes to hike in the great outdoors of Colorado and travel to a wide variety of destinations including Austria, Croatia, Germany, Portugal, Montenegro and Spain. Dana also enjoys watching and performing improvisational comedy. 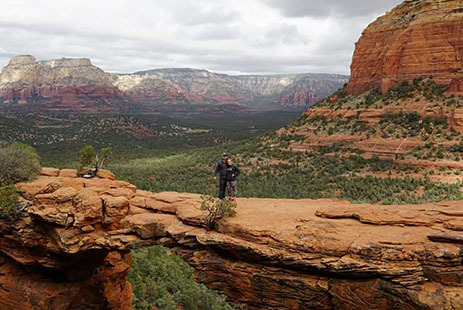 Dana and her fiance hiking at Devil's Bridge in Sedona, Arizona. Dana loaded up with gear while traveling. 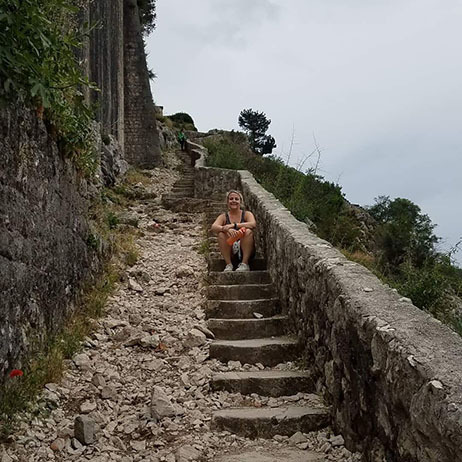 Dana on the stairs of St. John's Fortress in Kotor, Montenegro.